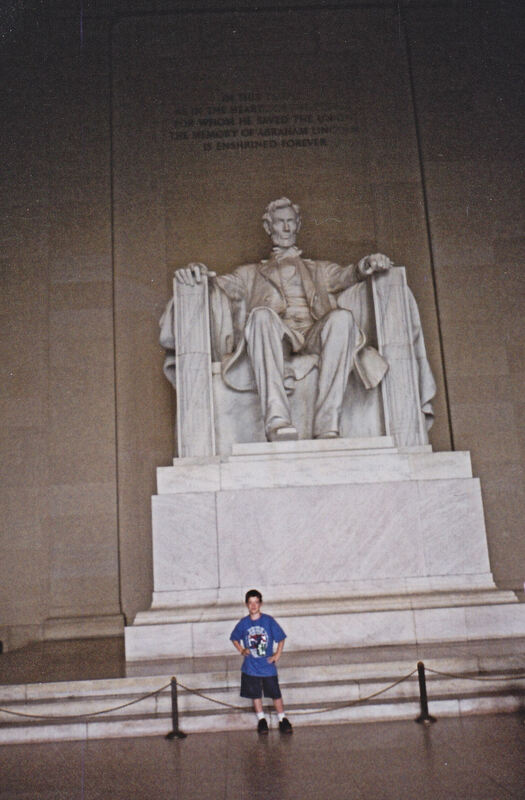 Our 2003 Road Trip, Part 6 of 7: From Lincoln to Kennedy « Midlife Crisis Crossover! Giant Lincoln hasn’t been in quite as many films as the White House has, but fans of the Night at the Museum or Planet of the Apes series will recall his big moments there and in too many other films where he’s defaced or destroyed. 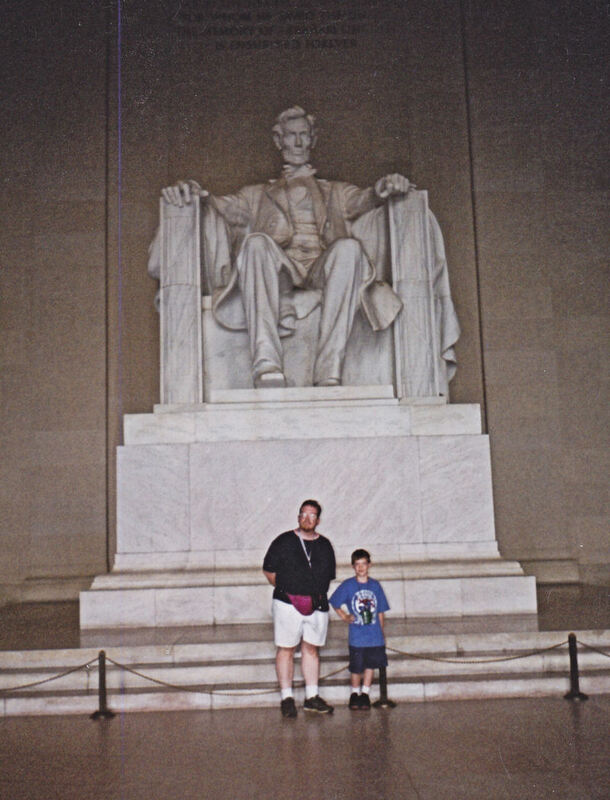 Previously on Midlife Crisis Crossover: our fifth annual road trip became our first family road trip as we jettisoned our convention plans and took my son to scenic Washington DC to learn history and significance and architecture and so forth. We took a handful of photos using ye olde 35mm film when we weren’t busy corralling and entertaining the boy. Our Thursday walk led us from the White House to the nearby buildings and statues to the west, to the Vietnam National Memorial, to yet another memorial, one of the many mandatory stops while you’re in DC. Many such famous landmarks and institutions are easily covered within the same convenient walking distance. Not all of them, unless you’re a serious hiker. Or a dunce planning your final day in town using maps not drawn to scale. 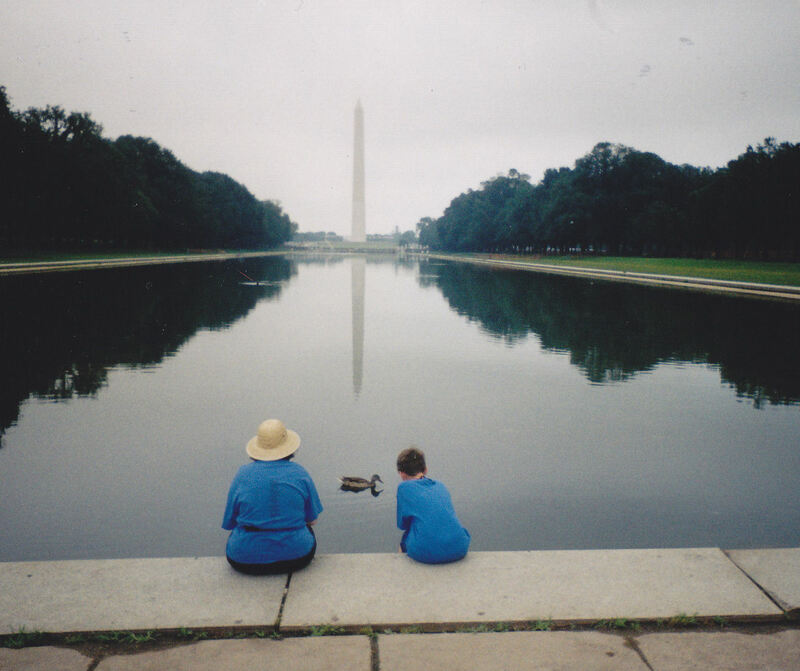 But first, a moment of reflection at the Lincoln Memorial reflecting pool. A moment of contemplation for my best friend, my son, and an unrelated duck. Quick stats: built 1922-1923; 2000 feet long; eighteen inches deep; no lifeguard on duty, wading strongly discouraged by basic decorum unless you’re an illiterate duck immune to reason. Pool first, then the Lincoln Memorial itself, dedicated in 1922 and to this day one of the many things you can do in DC for free. 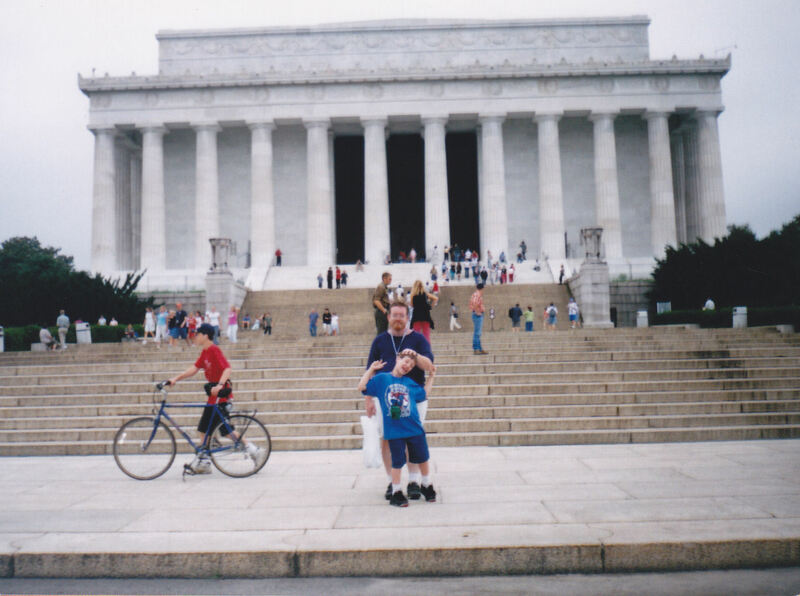 Did I mention most of the things we did in DC were free? Let’s throw that in here. Please don’t let family buffoonery subtract from the gravity of the place where Martin Luther King Jr. delivered his “I Have a Dream” speech in 1963. Touching President Lincoln or climbing up to sit in his lap is of course forbidden. 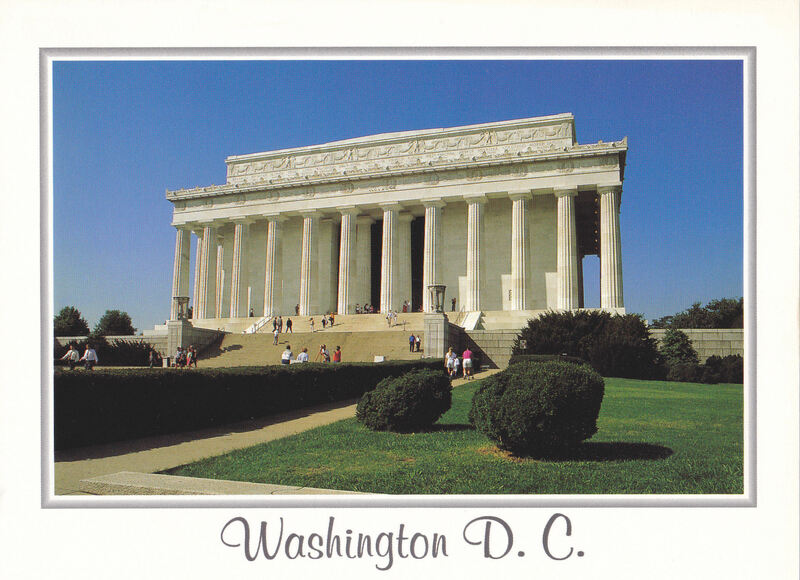 The nearby gift shop of course has postcards such as this one, and other souvenirs to take home for your jealous relatives. The back of this postcard is dated 1997. It’s not vintage enough for eBay yet, but we’ll see how we’re feeling in future decades. 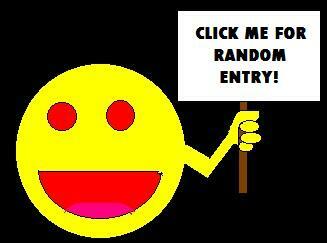 The next two random photos are your intermission. Please stock up on snacks and catch up your errands while we pass through these pics, each of which fit somewhere into the narrative that I can no longer remember. Once again relying on the boy’s wardrobe as their time codes, they were definitely taken on Thursday, wherever they are. Horseman statue with tall base whose inscriptions are too blurry for me to discern. This miniseries needed more fountains. This ones as close we got to getting one on camera. 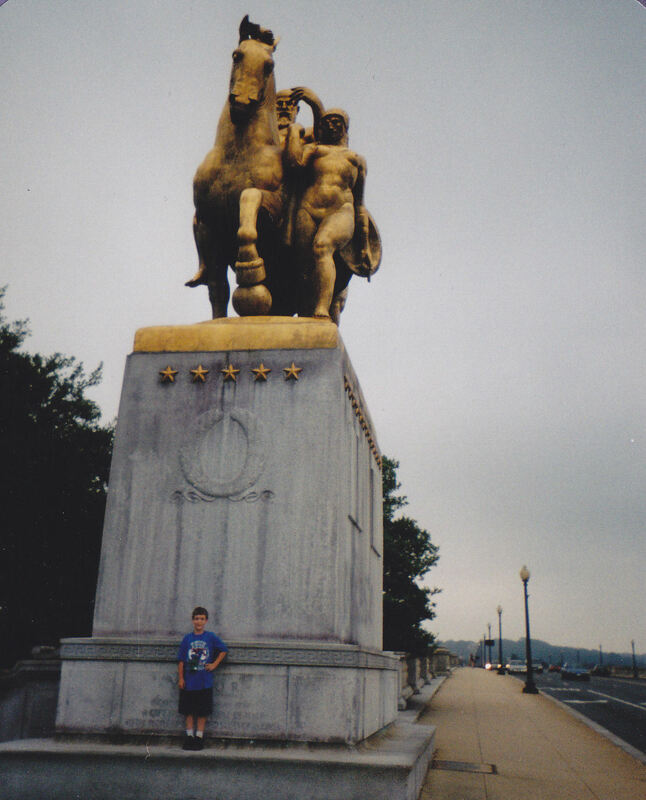 For our next trick, I decided we could walk from the Lincoln Memorial and cross the Arlington Memorial Bridge over the Potomac River. The northeast end is guarded by a pair of gilded statues called The Arts of War. This is “Valor”, on the left side of the bridge. “Sacrifice” is not pictured on the right. On the southwest end are their counterparts The Arts of Peace, “Music and Harvest” and “Aspiration and Literature” by name. 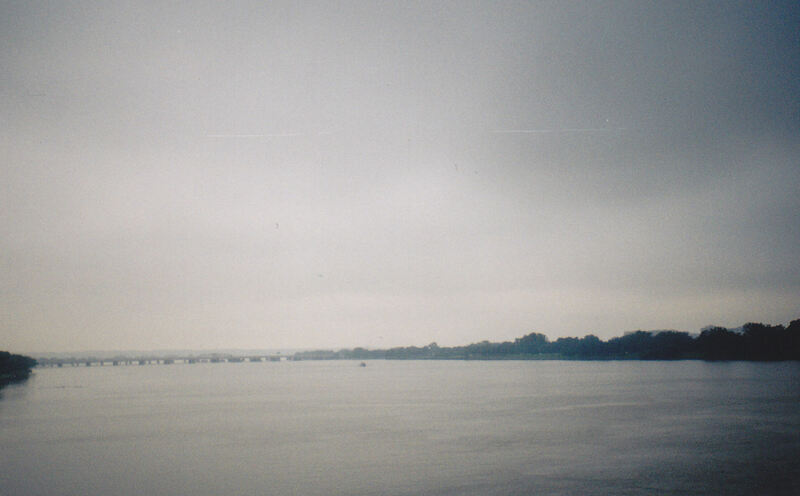 Our view of the Potomac. We found no convenient access point for wading or retracing the path of George Washington’s mythical thrown silver dollar. And on we strolled toward Arlington National Cemetery. Outside is at least one statue not officially part of the Cemetery proper, the United Spanish War Veterans Memorial, which is a 1965 casting of a 1906 Minnesota statue called The Hiker. 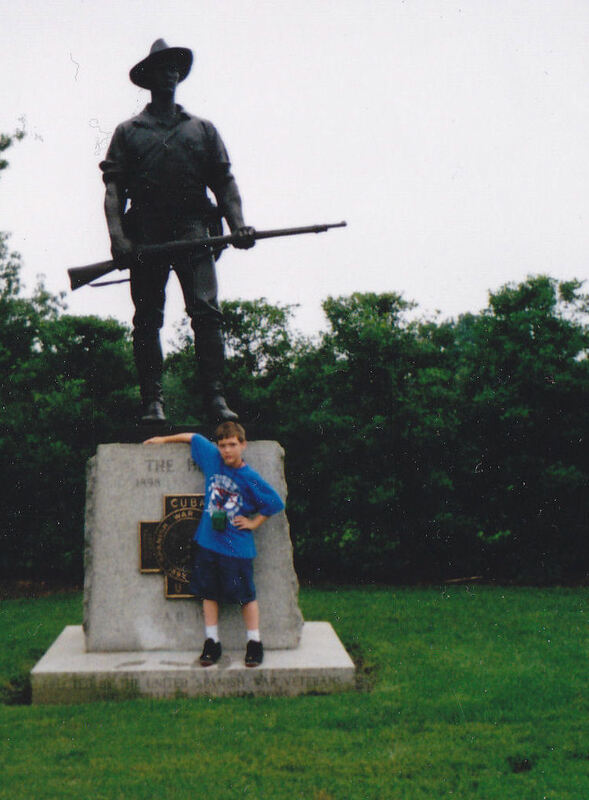 The original Hiker commemorated the Spanish-American War, the Boxer Rebellion and the Philippine-American War. 90% of Arlington is thousands of these gravesites honoring those who served our country. Numerous patriotic films and TV shows have featured scenes of dozens at a time. 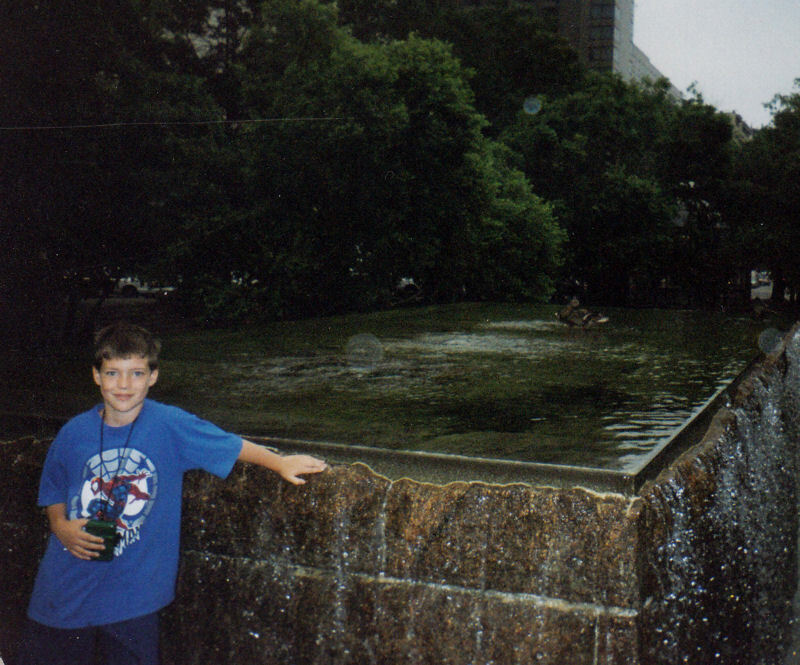 We saw some, not all, of Arlington’s most notable features. 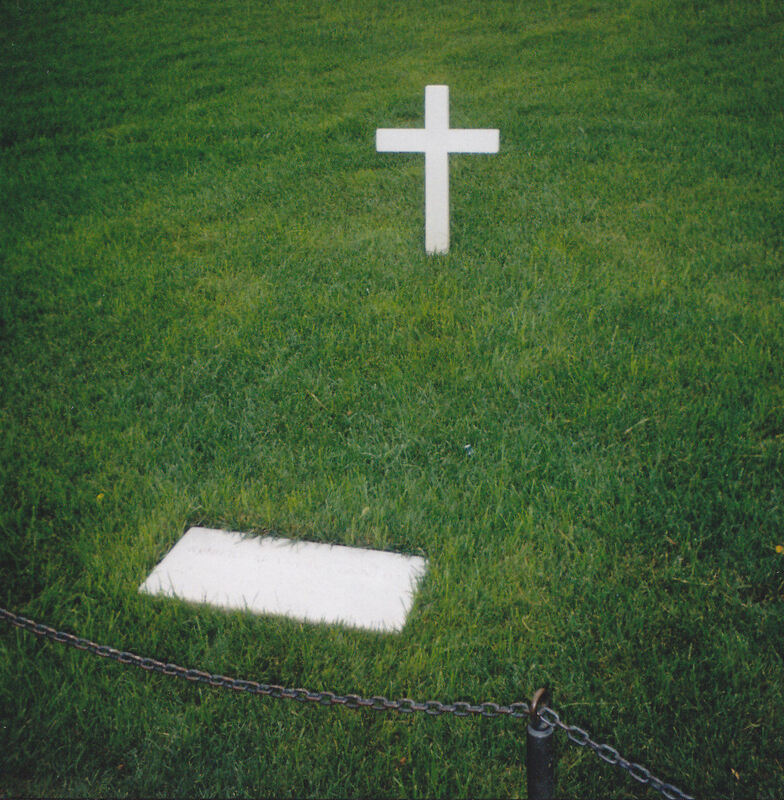 Number one on our must-list was the grave of President John F. Kennedy Jr., which was officially the first Presidential burial site we ever visited. In the years since 2003 we’ve seen numerous others as listed in a previous entry. 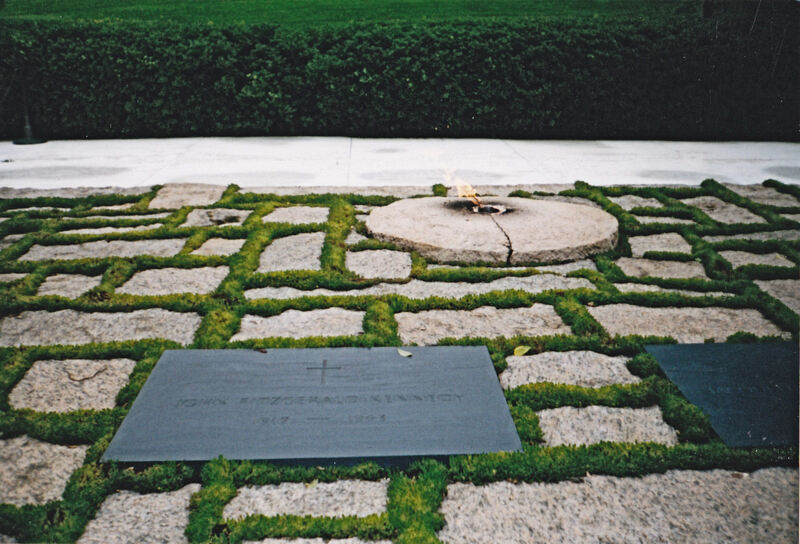 Marking his final resting place is the John F. Kennedy Eternal Flame at the request of the widow Jacqueline. The flame is hard to see on film when it’s windy, but it’s nonetheless eternal. Nearby is the grave of his brother Robert F. Kennedy, which has its own plaza that includes a small reflecting pool and wall inscribed with quotes from his speeches. 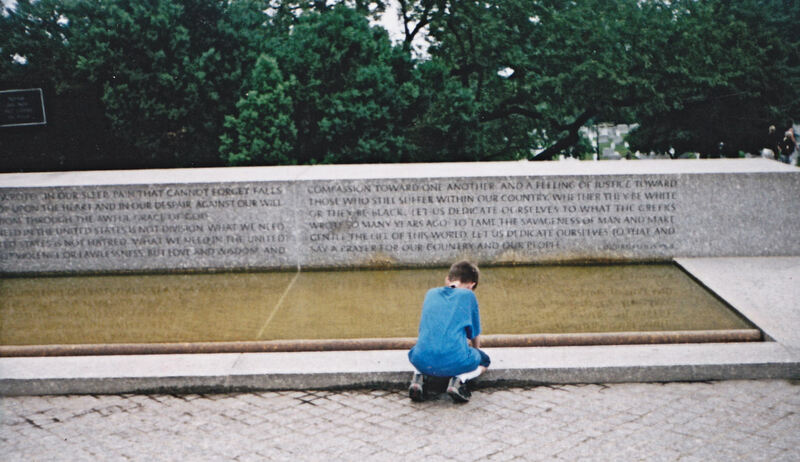 JFK’s section likewise had walls and inscriptions, but these are the only photos we have — whether through loss or simply not taking more, I couldn’t tell you offhand. 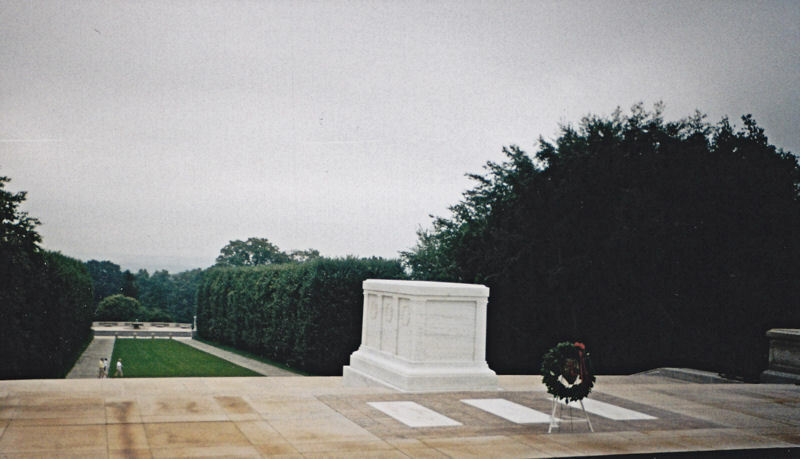 Walking further southwest over the hills and curves and the very non-straightforward terrain that is Arlington all over, we arrived just in time at the Tomb of the Unknown Soldier for the changing of the guard, one of the most solemn, reverent ceremonies we’ve ever witnessed. A 24-hour watch has been kept since July 2, 1937, changed every half-hour during summer daylight hours. The short version is, one set of guards takes over for the previous set, but there are specific procedures and movements to all of it. The gathered crowd was perfectly silent through the entire process. I recall I may have had to shush my son once, but he caught on quickly. We waited until the end of the ceremony to move around and take a pic while the guards were out of frame. …and then we get lost and found ourselves at the top of what we believe was the tallest hill around. The roads and paths were not straightforward and easily navigable compared to what my maps told me with their lies. 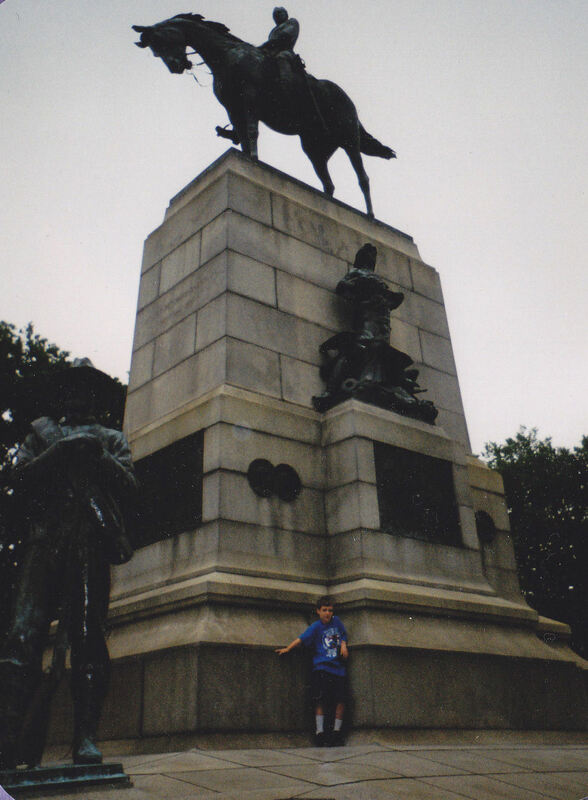 We eventually found our way down and then we died because we learned after some careful calculation, which perhaps should’ve been done in the first place, that the Tomb of the Unknown Soldier is three miles from our starting point near the White House. On the lying maps I’d trusted in vain, it didn’t look that far. On the basis that I kept insisting it was “just right there”, our hardy trio dared the trek and succeeded, and then we died. The End. I realize those of you who are extra healthy and for whom three miles is a light Tuesday morning jog may not be impressed, but we didn’t know we were capable of a three-mile walk without being chased by violent threats. Anne, a former marching band member, used to walk two miles at a time from her old job to her place if she had to, but three sounded a bit much. I wasn’t yet at my highest weight ever, but the desk job I’d had since September 2000 gave me fewer opportunities for exercise. Hours of sitting instead of constant standing every day was helping to push me closer to my all-time unhealthiest record of Worst Weight Ever, though I didn’t know it at the time because I’d stopped weighing myself. Arguably the long walk may have been exactly what I needed, but all the pains made it hard to appreciate. Thankfully Arlington has a nearby subway station. After we’d seen as much as we thought we could handle, we boarded and rode back across the Potomac, around the National Mall and over to the Smithsonian area once more. The somewhat long trip gave us a chance to catch our breath, rest our feet, and embolden ourselves for one last tourist attraction that we hoped would be worth it.